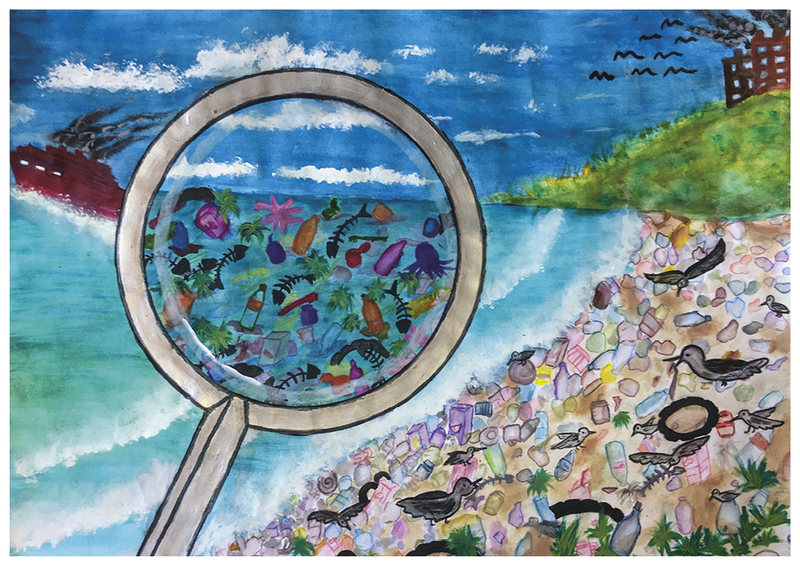 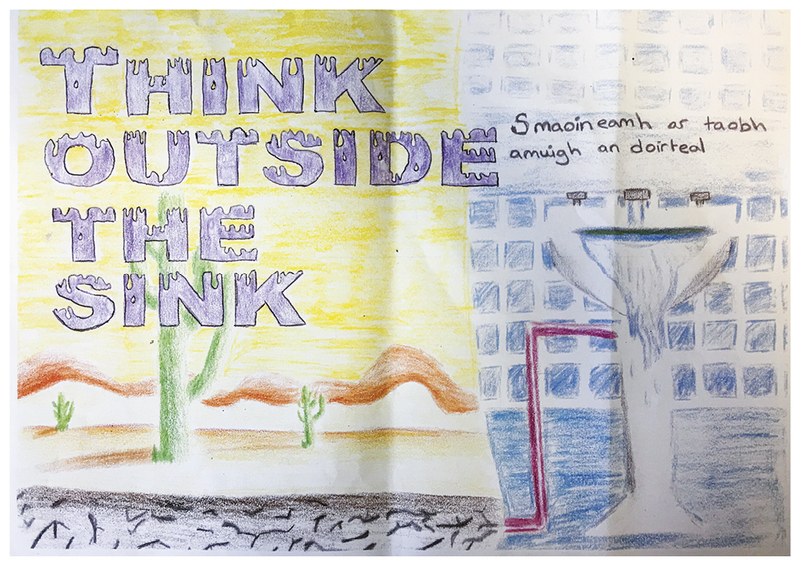 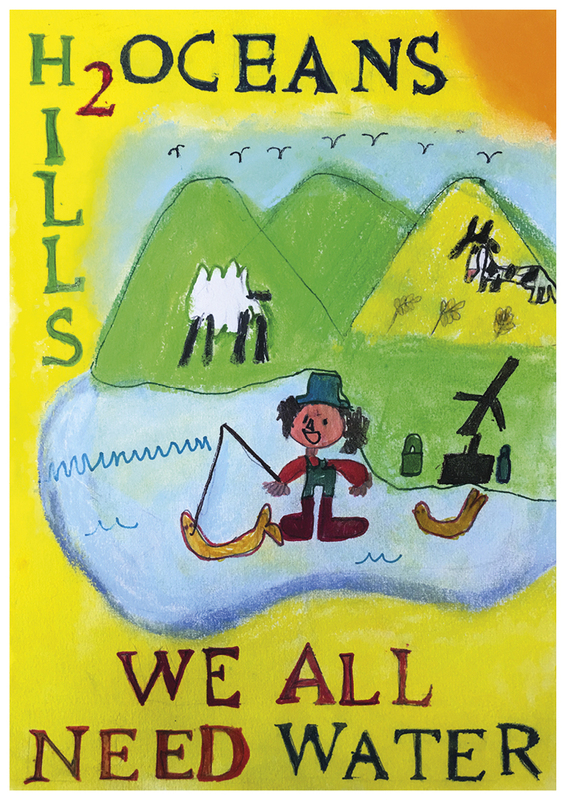 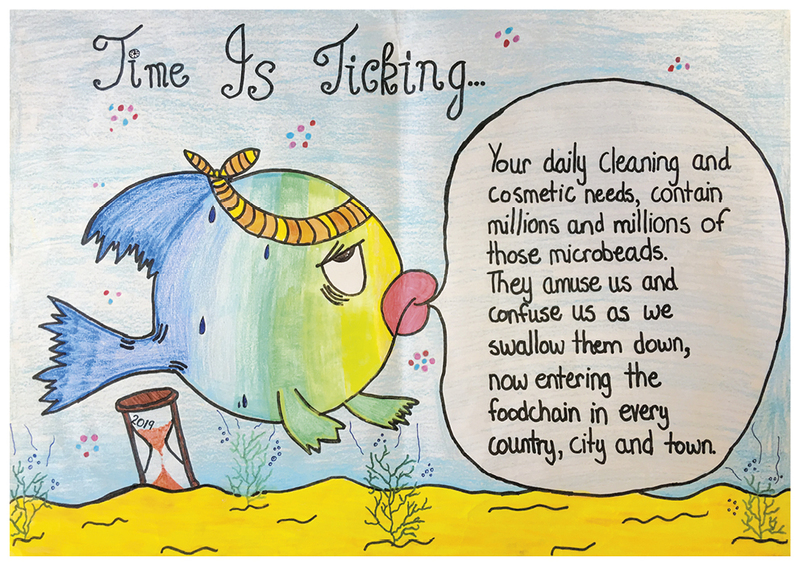 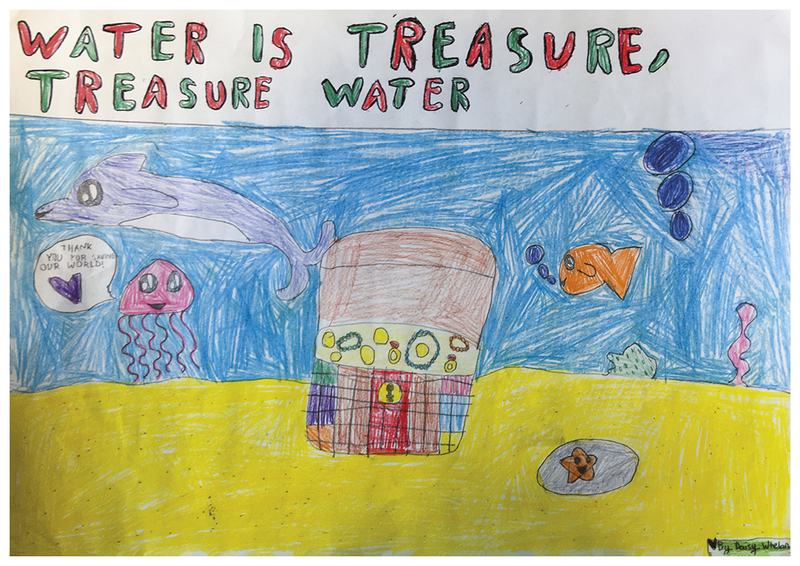 The poster competition encouraged students to look around them and see the role that water plays in their environment – from investigating where their water comes from to looking at the biodiversity in their area that water supports. 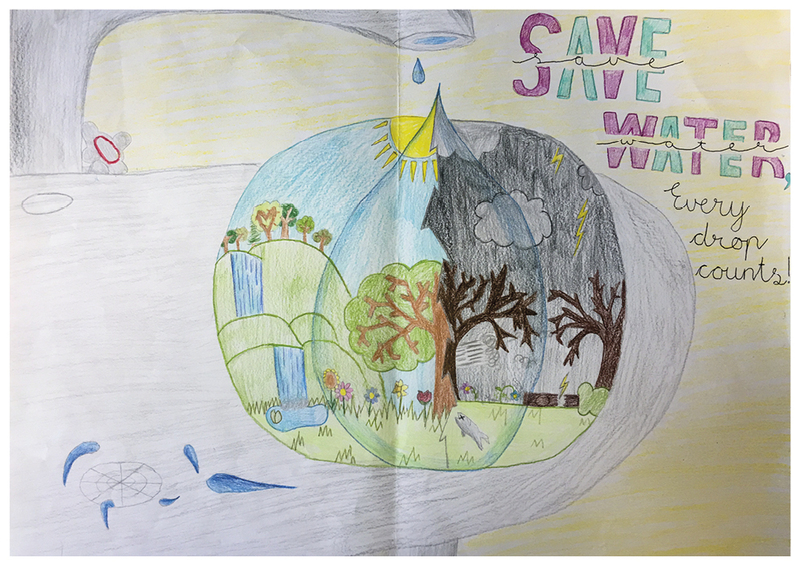 The Green-Schools Water theme works to create awareness within the school and wider community on issues such as water conservation, protection and treatment, and also empowers students to take action to conserve and protect water in their daily lives. 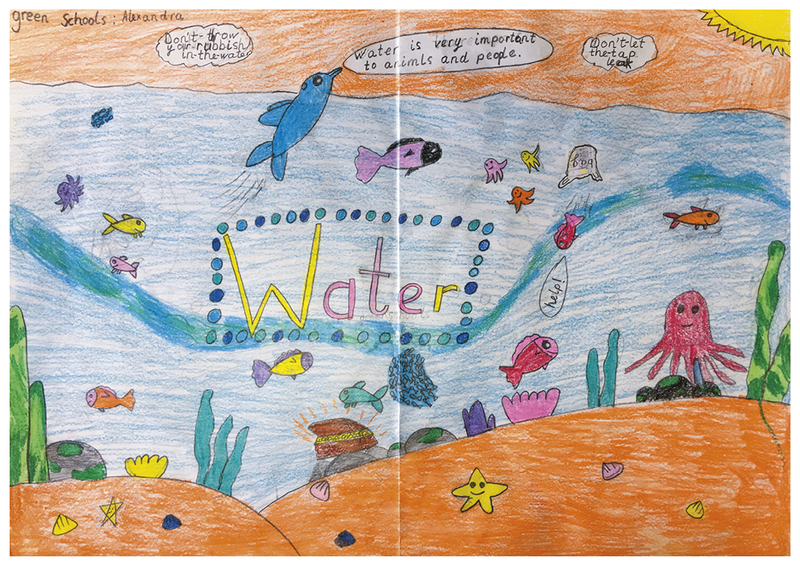 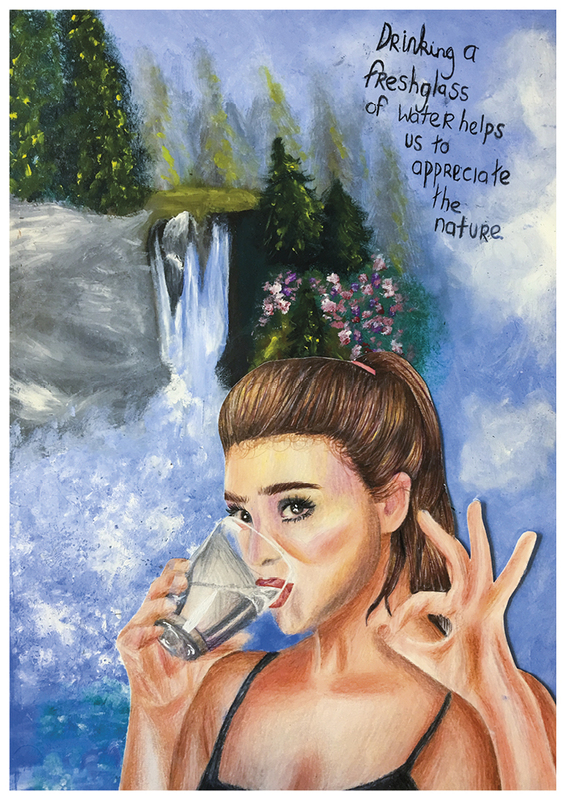 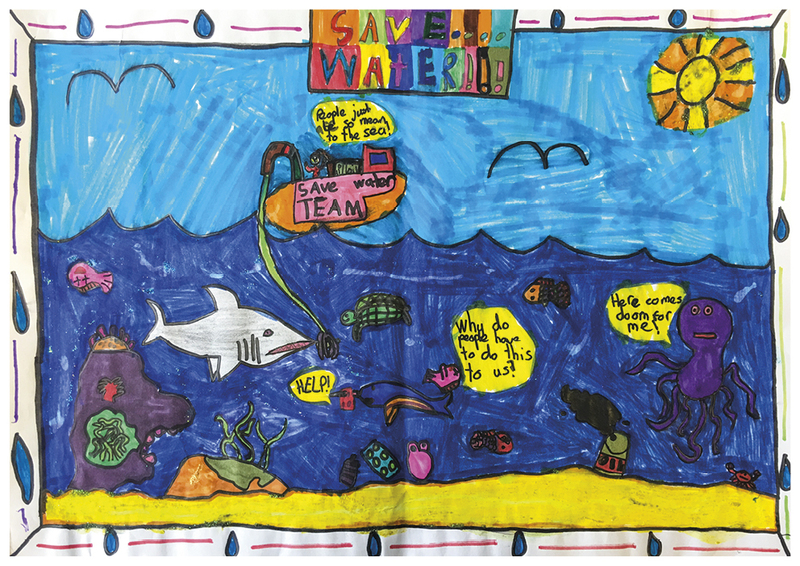 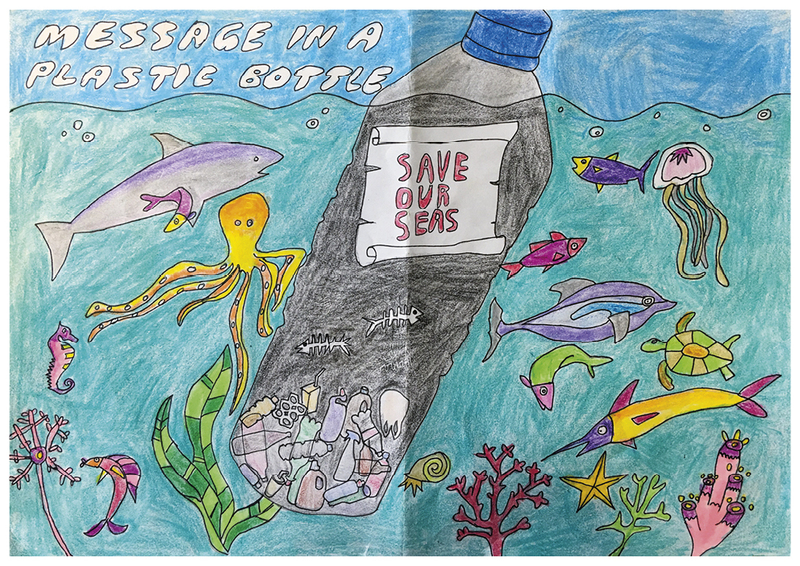 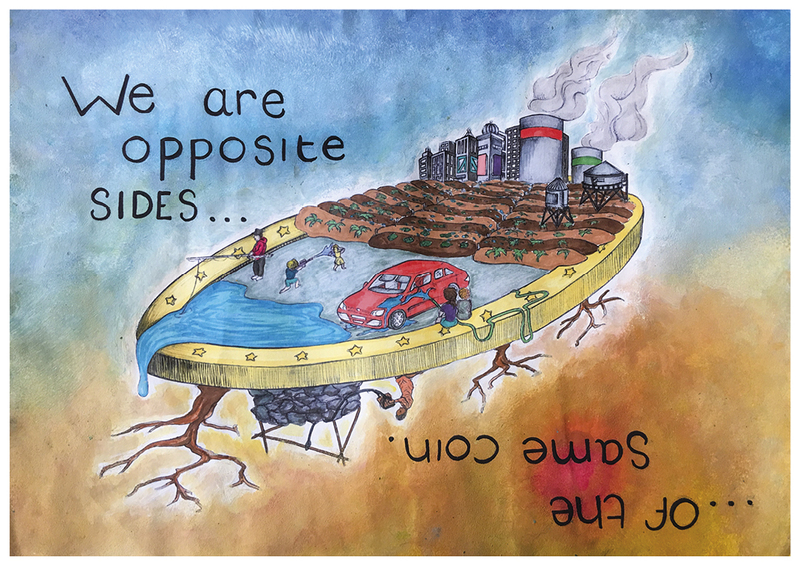 11 winners of the annual Green-Schools Water Poster Competition were awarded at the ceremony for their colourful depictions of the theme “Water and the Environment”.